​Like painting nights at the local bar but don't quite like the drinking atmosphere? This is your new favorite local! 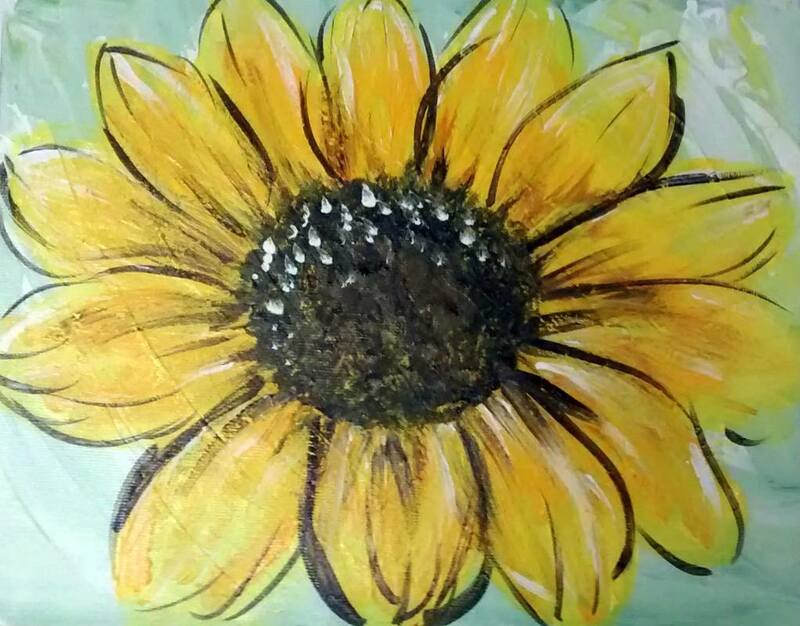 Not only can you attend a class with your friends to paint a wonderful piece of art, but we'll come to your house and do a private party as well. We're doing a 8x10 sunflower - awesome for any wall! 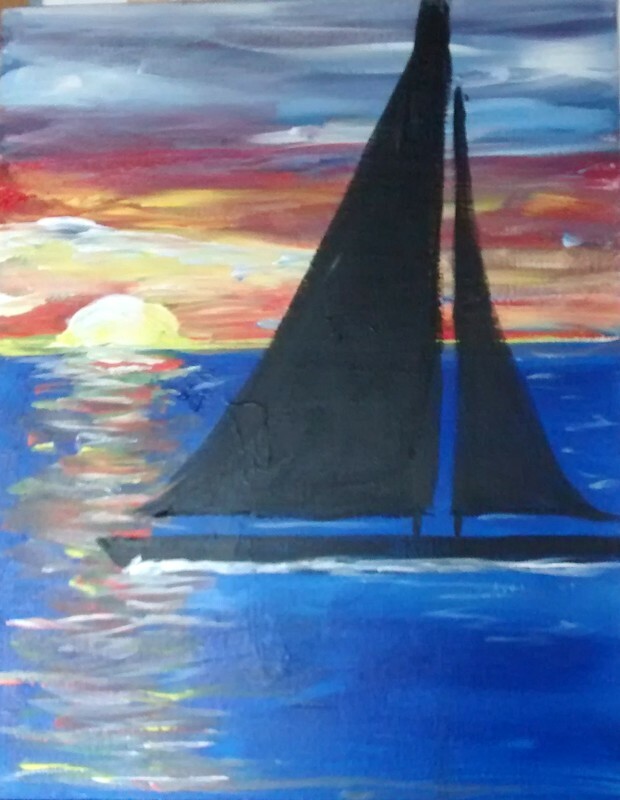 It's ocean time and you'll feel like dreaming with your own version of a sailboat at sunset, 11x14. 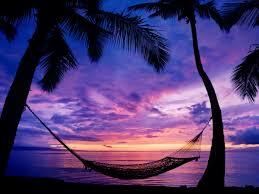 We'll be floating in air as we paint our own hammock on the beach.